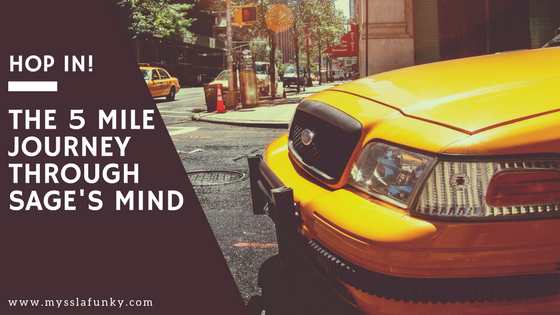 Final mile on the journey through Sage’s mind and no better place to come out of the taxi than at Redemption bus-stop. It’s been 5 weeks since we started the journey at depression and now we end at redemption. Such a sweet word, redemption. For this final journey, I felt it would be best to keep it short and to the point. So that as you read the post, you can reflect on your life before you accepted the gift of redemption, if you have, and to accept it if you haven’t. The above verse says that the absence of condemnation (which is the presence of redemption) is for those who are in Christ Jesus. What does it mean to be in Christ Jesus? It simply means to accept Jesus as our Lord and personal Saviour. The moment we do this, we are in Christ Jesus. We are redeemed. Isn’t that beautiful? For something to be redeemed, a price must be paid, right? Right! Herein lies the beauty. Unlike earthly things which we must pay a price for, God through His son Jesus Christ, paid the price for our sins. How? By giving His only begotten son, Jesus Christ (John 3:16, 1st John 3:16). What was the price? 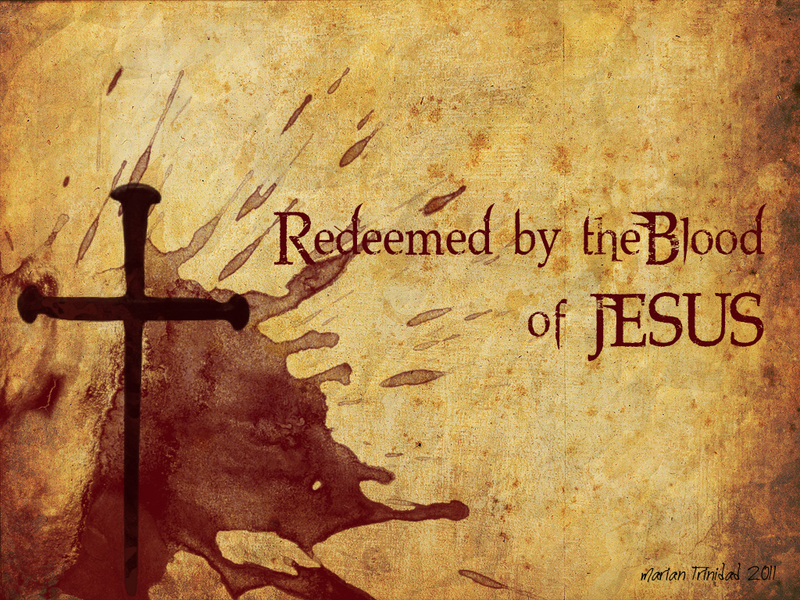 The blood of Jesus which was shed on Calvary. Blood is a very expensive mode of payment. By the shedding of blood, God made covenants with the heroes in the bible. By the shedding of blood, the children of Israel were protected when the angel of death went into Egypt. These references are all animal blood, but they were so powerful that it bound God and man into an agreement. Now, imagine the blood of Jesus, that is how expensive you and I are. That is how much value God placed on every one of us. Young King, God paid the premium price for you without negotiating. Young Queen, God paid the premium price for you without negotiating, no questions asked. No debate on your actual value based on the number of sins committed. God looked at you with all the love He has for you and paid the premium price to redeem you from sin and the power of the devil. To redeem you from the law of the flesh and place you under grace, to redeem you from hell and relocate you to a beautiful place called heaven. The price for your redemption was so great that Paul the great Apostle had an argument with himself to understand what would make a Sovereign God pay such a premium price on each of us (Rom. 5:7 – 9). Why did He pay the premium price? Because He loves us. "knowing that you were not redeemed with corruptible things, like silver or gold, from your aimless conduct received by tradition from your fathers, 19. but with the precious blood of Christ, as of a lamb without blemish and without spot." (1 Pet. 1:18-19, NKJV). "Therefore, if anyone is in Christ, he is a new creation; old things have passed away; behold, all things have become new." (2nd Cor. 5:17, NKJV).